Every year, we’re treated to a new iPhone from Apple. The past few editions have been dull: same camera, screen-size changes, and models with different colors. But with the iPhone 6s, Apple dropped the hammer and added a number of features guaranteed to make it one of the leading electronic devices in 2015. It’s definitely a great device and if you’re looking to replace your old iPhone 4s or one made by a different manufacturer, you should highly consider this. Let’s get this out of the way first, though: the Live Photos feature is pretty cute and all, but it’s not as groundbreaking as Apple thought it would be. It’s good for candid moments, but if you’re fond of taking a selfie or poised pictures, this may seem like a letdown. It achieves this effect by simply recording the 1.5 seconds before and after a photo was taken. Personally, I enjoyed looking at a live photo of my cat wrestling with a stuffed toy, only to let out an ear-deafening meow (it was that loud) before running out the door a split second later. Live Photos can be viewed and shared to other platforms. Macs running the El Capitan OS X and mobile devices running the iOS can view the motion effects. However, Live Photos presents a dilemma: a single picture can take up to 12 MB of storage space, posing a problem for consumers who are buying the 16 GB variant. Note that it’s on by default, though you can turn it off any time. 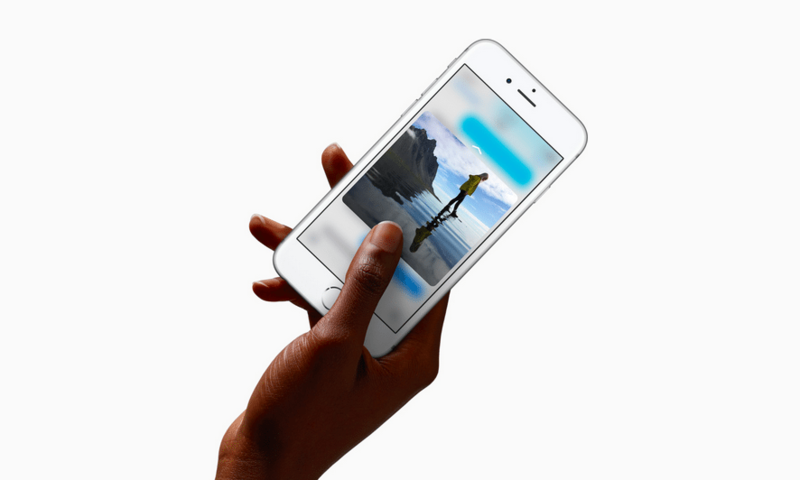 At first, we were a bit skeptical: we thought that 3D Touch feature could end up being a bust. Fortunately, aside from taking 15 minutes to get used to it, I found out that the new feature translated really well into the device. In the Home screen, the feature allows you to do “Quick Actions”: simply press on an app icon and it will present a number of functions after vibrating. For example, pressing the Mail icon will let you pick the option to immediately compose a new message or browse through your inbox. Speaking of e-mails, 3D Touch’s “Peek” and “Pop” will comes in handy. Tap on a message and it will let you “peek” on or preview the message. Press the preview harder and the message will “pop”, displaying its full contents. Another useful feature is if you press on the keyboard hard and long enough, it becomes a trackpad, allowing you to easily place the cursor anywhere, especially if you’re writing a long note or an e-mail. So far, its uses have been limited. It would be awesome if Apple could let you customize Quick Actions and support 3rd party apps. Regardless, it’s still a baby and who knows what to expect when it reaches maturity? Frankly, I’m really excited about the potential of this feature. Finally, Apple upgraded the two cameras. The primary (rear) camera boasts a 12 MP camera (four higher than its predecessor) and an optical image stabilizer while the front one is capable of taking five megapixel selfies. This is long overdue, considering that Apple’s competitors have been upgrading their smart phone cameras left and right. Compared to the stills taken from the iPhone 6, the images from the iPhone 6s are more vivid and real, especially in close range and low-light conditions. The videotaping capabilities stand out though: the 12 MP camera is capable of taking 4k resolution or ultra high definition videos. There’s a catch though: older devices aren’t able to display videos of this quality (we can assume that the quality will be automatically lowered). Regardless, it will be Apple’s foundation from here on out. This iPhone is insanely fast. It boasts a new chipset, the A9 dual-core processor running at 1.7 GHz with two gigabytes of RAM. It’s highly responsive: there is little to zero latency and lag when opening applications and when you use the 3D Touch feature. If the iPhone 6 were a human sprinter, then the iPhone 6s is an F1 car. 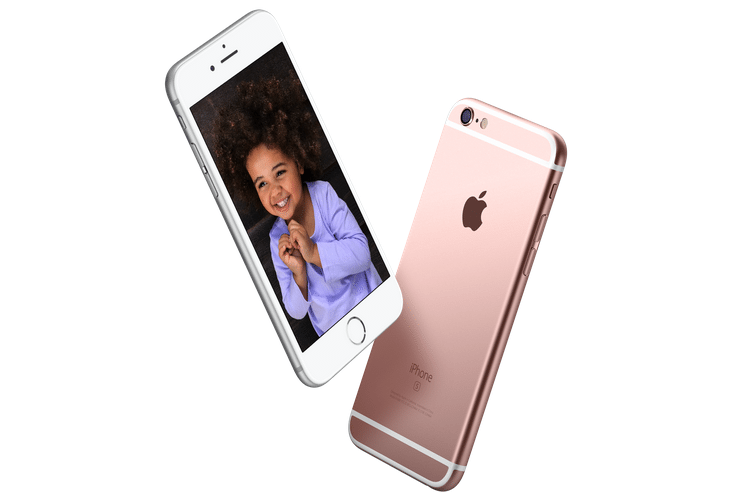 Both the iPhone 6s and iPhone 6s Plus are larger and heavier than their predecessors. However, the size increase is barely noticeable: it’s like trying to tell the difference between colors aqua and turquoise. 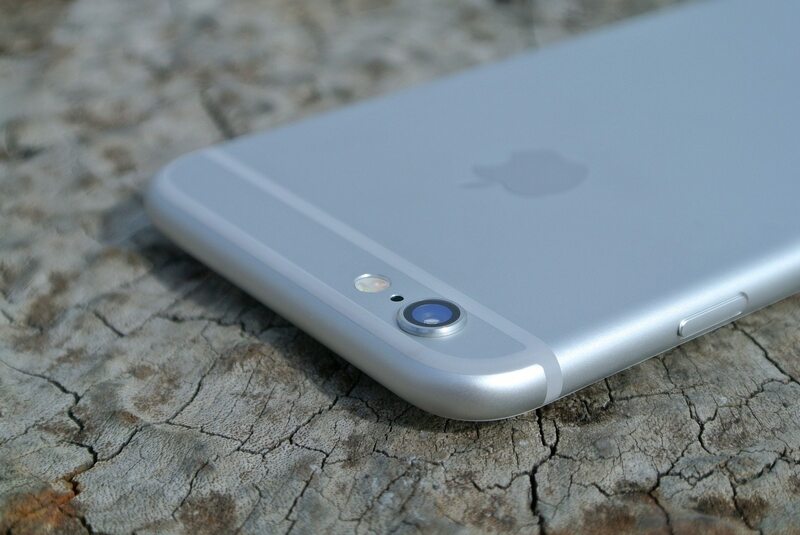 The iPhone 6s is definitely worth the price tag. The 3D Touch feature is already a reason why you need to upgrade, while the upgraded cameras are worth it. Fair warning though, it’s better to spend an extra hundred bucks for the 64 or 128 GB variants. The iOS 9 also features quite a few new apps, so you’ll have a lot of things to do and explore while using it.